When will be Va Por Ti next episode air date? Is Va Por Ti renewed or cancelled? Where to countdown Va Por Ti air dates? 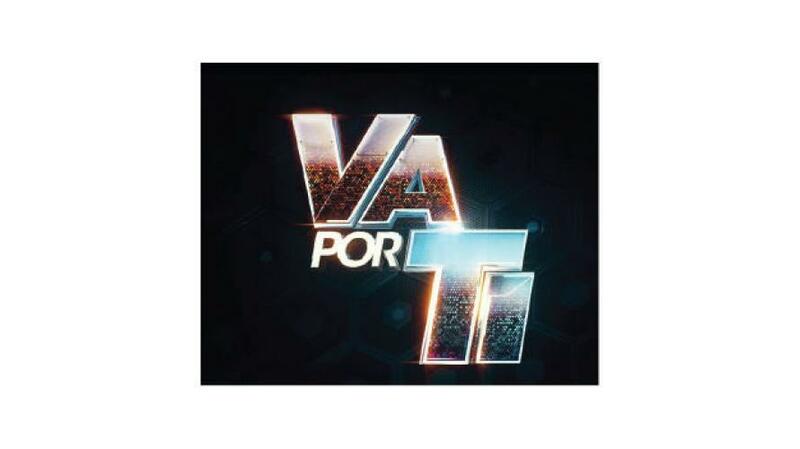 Is Va Por Ti worth watching? A musical reality competition where three of Latin music's biggest stars each choose and coach a team of aspiring singers. Celebrity judges will evaluate the performance of the singers, but in the end, only ONE will win the big prize—a recording contract, cash prize and the opportunity to become the newest Latin singing sensation. Each week, viewers vote to save their favorites. Va Por Ti next episode air date provides TVMaze for you. EpisoDate.com is your TV show guide to Countdown Va Por Ti Episode Air Dates and to stay in touch with Va Por Ti next episode Air Date and your others favorite TV Shows. Add the shows you like to a "Watchlist" and let the site take it from there.